A combined total of 923 accreditors complete the training in 2016. Of this number, 400 completed the training of senior accreditors on the accreditation of higher level programs and team leadership, which were held in six different dates and locations. 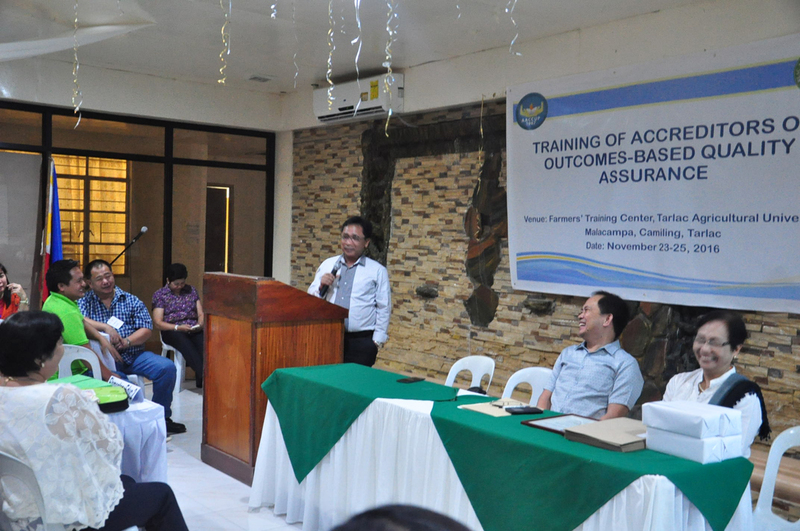 The first batch of this training was held at the Great Eastern Hotel, Quezon City, on May 3-6, 2016 with 42 participants. 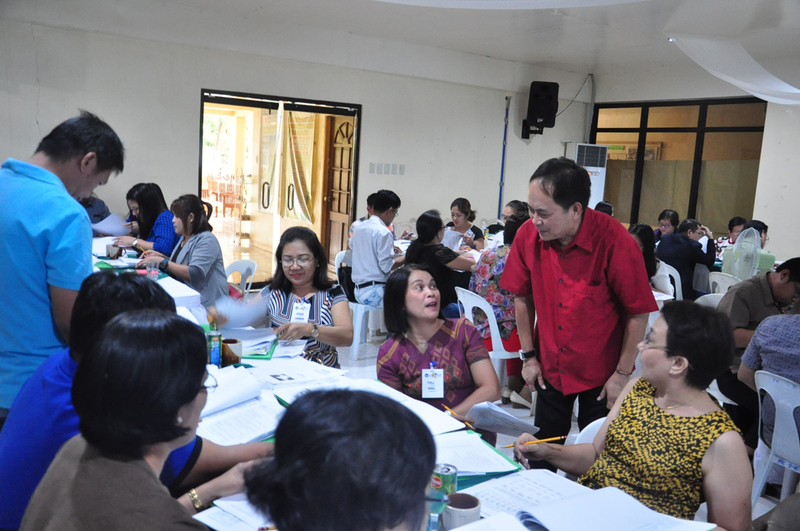 This was followed by the training for the Visayas regions, held at Iloilo Science and Technology University on May 18-21, 2016 with 66 participants. 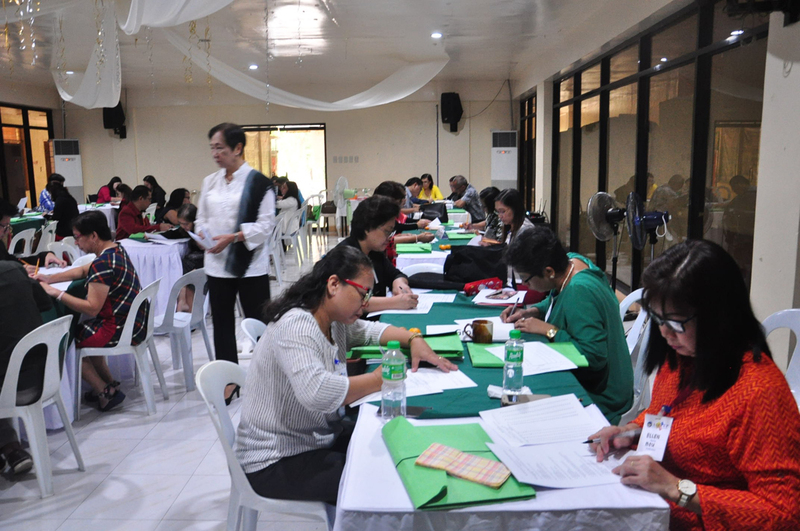 Then the training for Mindanao followed, held at De Luxe Hotel, Cagayan de Oro City, on June 8-11, 2016 with 83 participants. 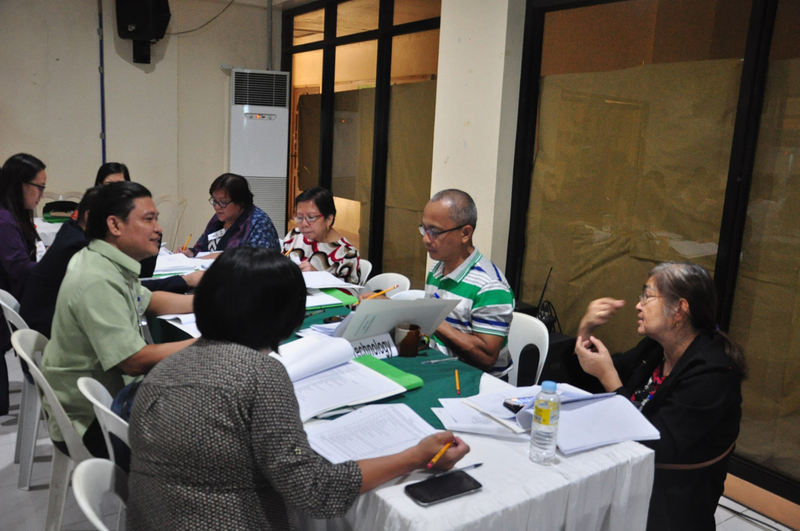 For the training in Metro Manila regions, there were three sets of training conducted, all of which were held at Philippine Normal University, on three different dates; June 14-17, 2016 with 89 participants; July 6-8, 2016 with 77 participants; and finally on August 29-31, 2016 with 43 participants. 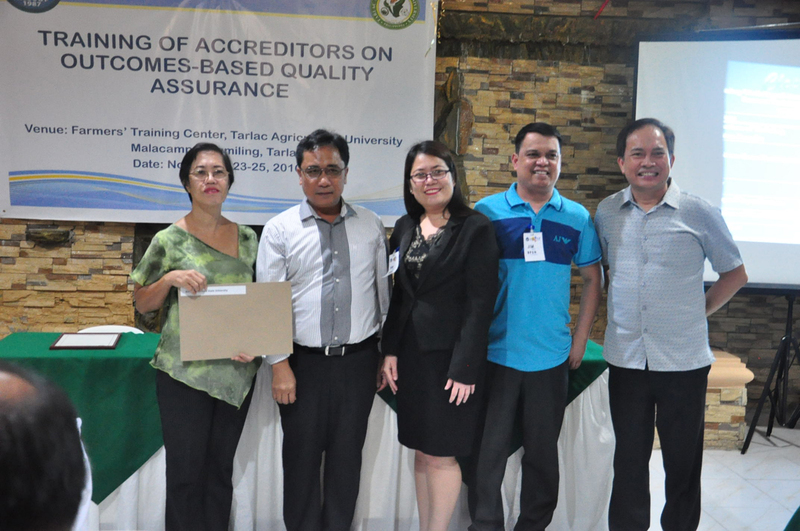 On the other hand, for the training on Outcomes-based Quality Assurance (OBQA), there were three sets of training at the National level held at Philippine Normal University on the following dates: August 24-26, 2016 with 76 participants; Sept. 5-7, 2016 with 107 participants; and Sept. 21-23, 2016 with 82 participants. 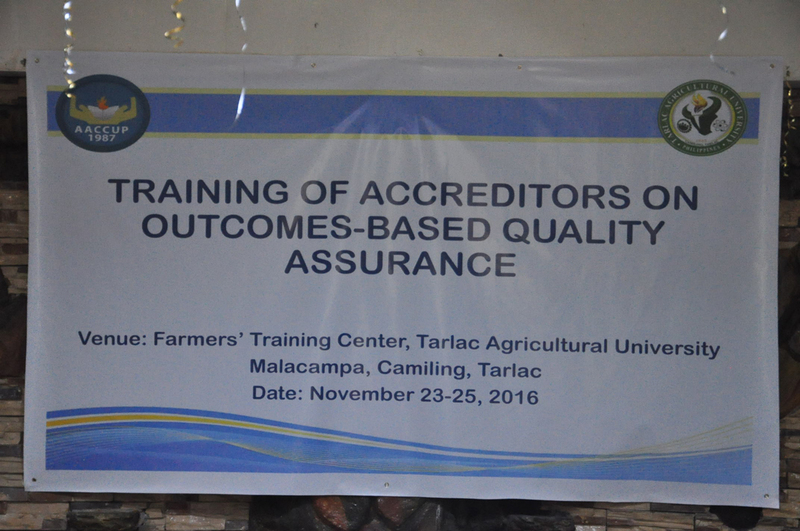 Meanwhile, the OBQA training for Luzon was held at Tarlac Agricultural University (TAU) on November 23-25, 2016 with 79 participants,. 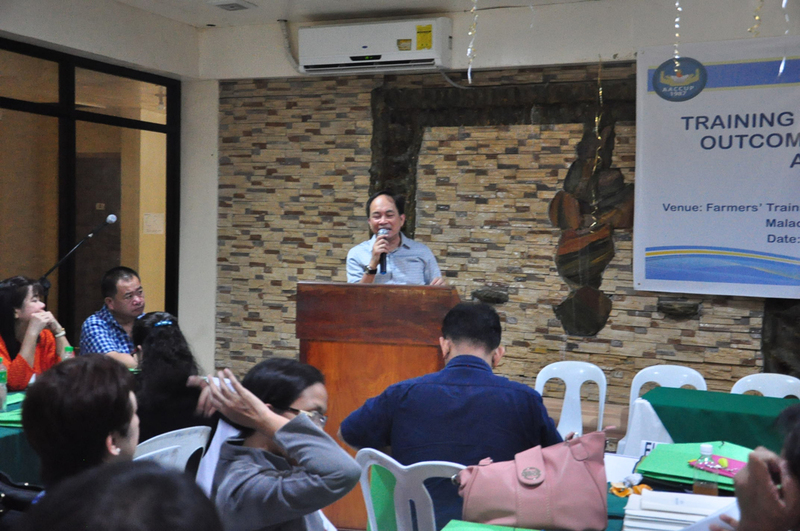 This was followed by the training for Mindanao region held at Central Mindanao University on Nov. 14-16, 2016 with 96 participants. 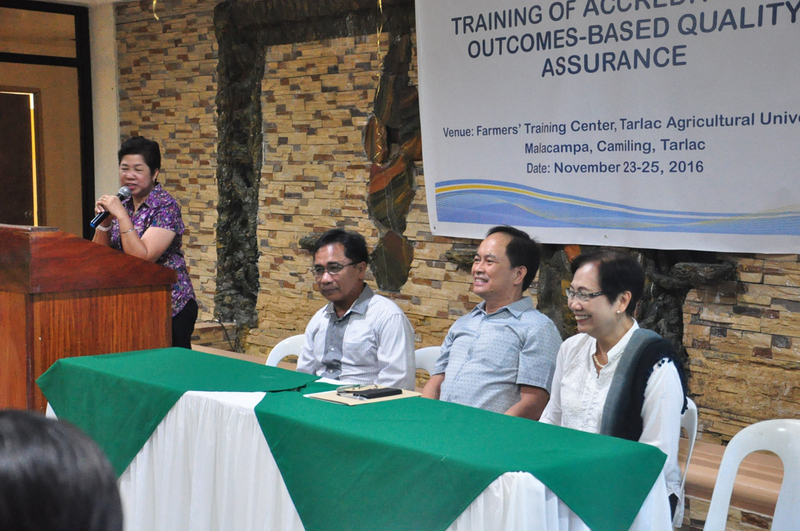 Finally, the training for the Visayas regions capped this year’s series of trainings. 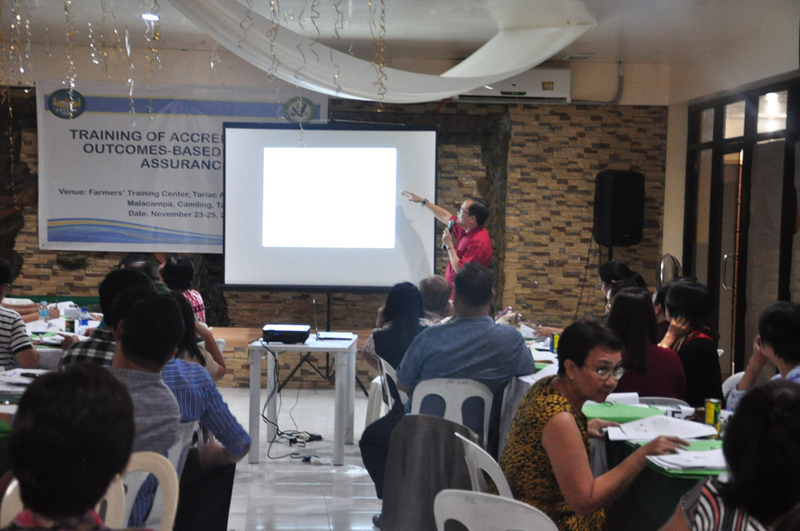 It was held at Iloilo Science and Technology University (ISAT-U) last Nov. 9-11, 2016 with 83 participants. The training activities have put more emphasis on the workshops; thus, AACCUP looks forward to having more competent, more objective, more efficient and more effective delivery of accreditations in 2017 onwards.